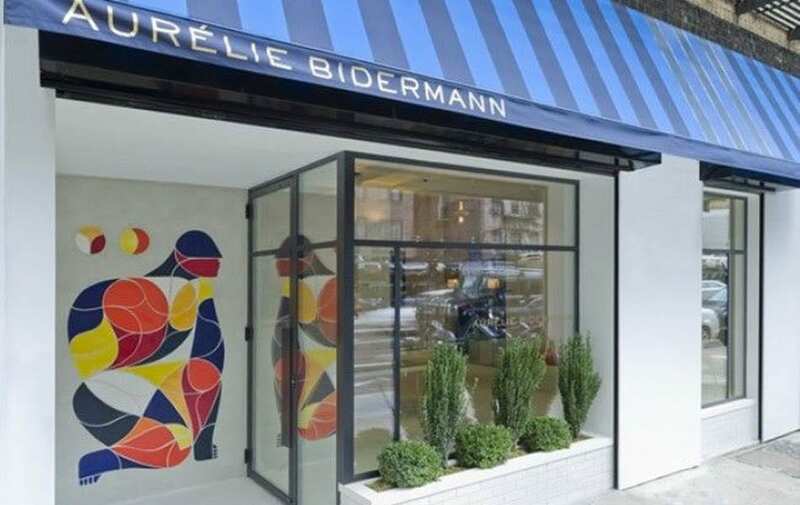 Artist Remed was commissioned by French Jewelry designer Aurelie Bidermann to create a cermaic mural to decorate the exterior of her new boutique in SOHO New York. 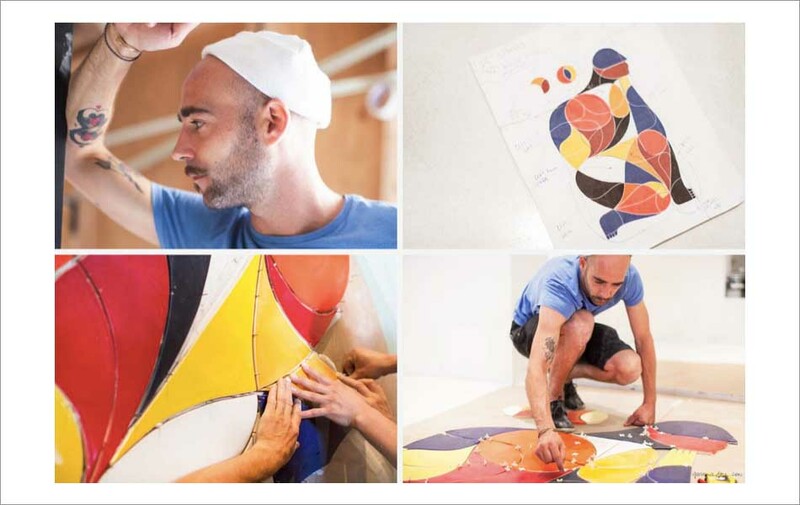 Remed worked with the ModCraft team to translate Remed’s bold illustration into large clay sections, which were carefully fired and glazed. 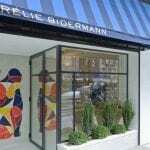 The mural was intricately installed and can be viewed at the Aurelie Bidermann boutique 265 Lafayette Street NY. The name of his piece is JE PENSE PUIS ME LANCE. It was a pleasure working with such an inspired, joyful and colorful individual.